Whether it’s during football season or the cold winter months, you can find plenty of excuses to make a Hotty Toddy that can warm you up while you’re busy watching football. No one may know where the term Hotty Toddy came from, but the term and drink has certainly has become a huge part of the culture for those who attend Ole Miss. 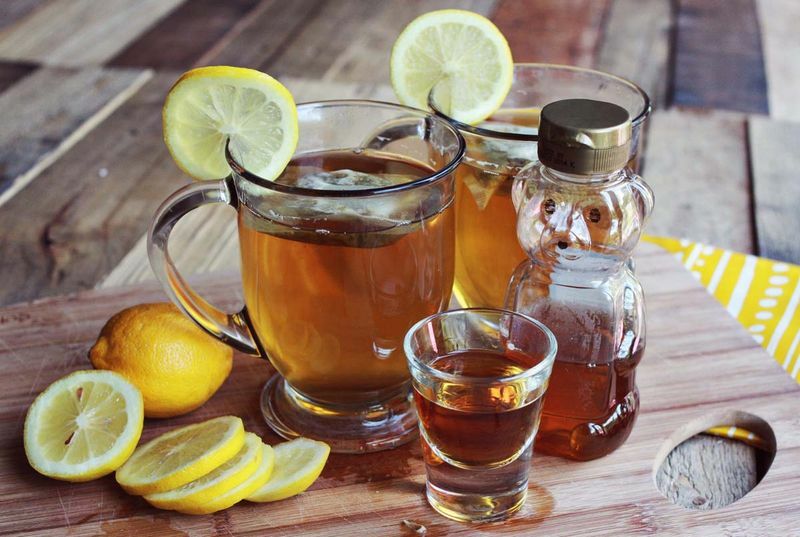 A generations-old cold remedy, the Hotty Toddy usually consisted of a cup of black tea with a teaspoon of honey, squeeze of a lemon and a splash of bourbon – all to be taken right before bed. But now, thanks to the internet, dozens of variations now exist for the southern staple. With so many choices which ones are actually worth your money? Glad you asked. 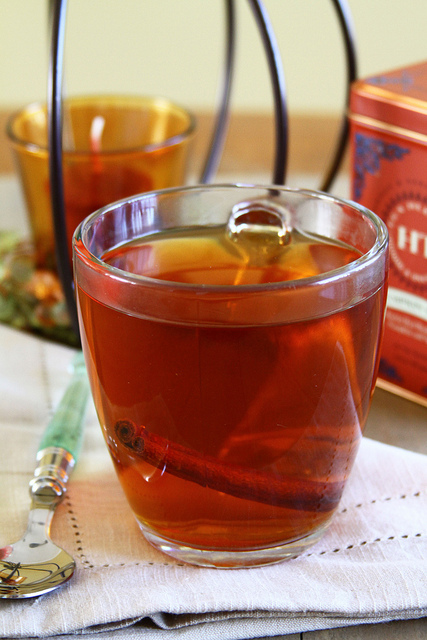 We have the answers with these six different ways to make a Hotty Toddy drink. Did your mama ever tell you “If it ain’t broke, don’t fix it?” That’s exactly why the classic recipe makes the list. If you’re gonna make an experimental Hotty Toddy, you better know how the original tastes – and Blue Apron provided us with the perfect one. People are freaks about pumpkin spice during autumn, so it shouldn’t come as a shock that there’s a version of it for the Hotty Toddy. Grab the recipe courtesy of Sugar Crafter here. 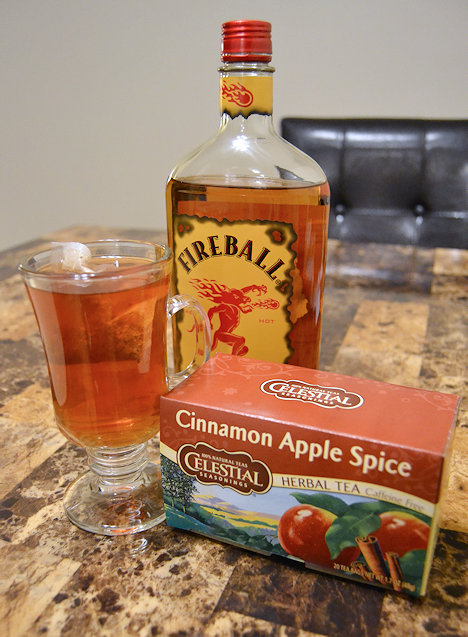 In case you can’t stomach real whiskey or bourbon just yet, add in the ever-popular choice of Fireball for a cinnamon kick. Grab the recipe from Six One Six here. If the traditional Hotty Toddy is already a 10 in your book, just call this Caramel Apple version the hot cousin that visits occasionally. 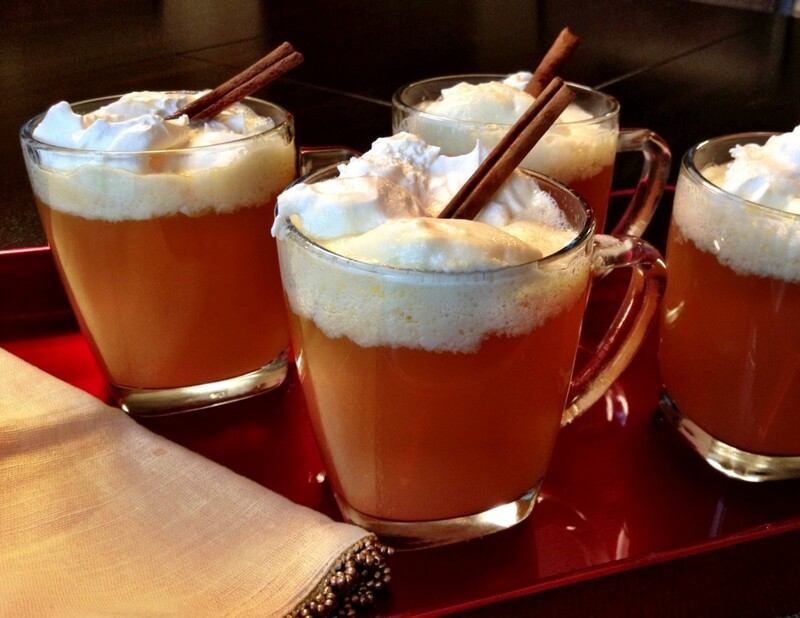 This recipe is for those who prefer not to have a fruity liqueur in their drink, but rather enjoy the authentic caramel-apple taste added as a compliment. Grab the recipe from The Cookie Rookie here. 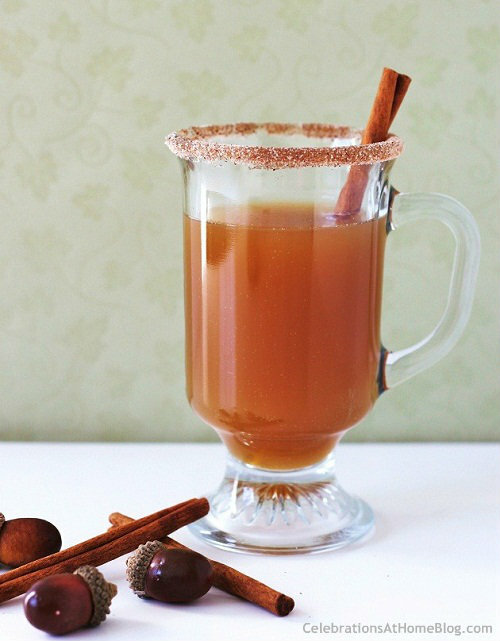 Suckers are born every minute, and while this recipe’s only difference from the aforementioned recipes is that it has a cinnamon sugar rim, we’re pretty sure most of us are a go for that little added perk. Grab the recipe from Celebrations at Home here. Two staples in the South are whiskey and sweet tea. And anytime you add the two together, you’ve got a winning recipe. Grab the recipe from A Beautiful Mess here. 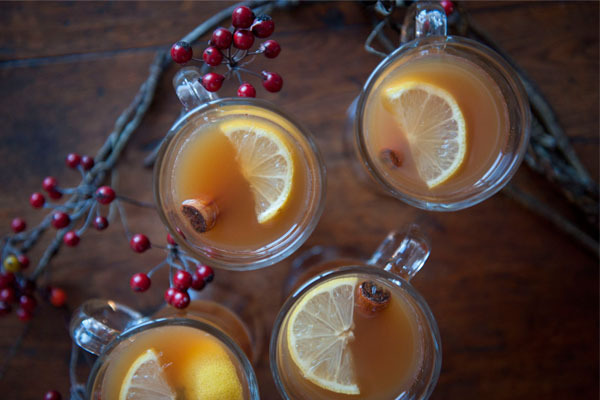 The post Bourbon and Football: Warm Up With These Hotty Toddy Drink Recipes appeared first on GuysGirl.